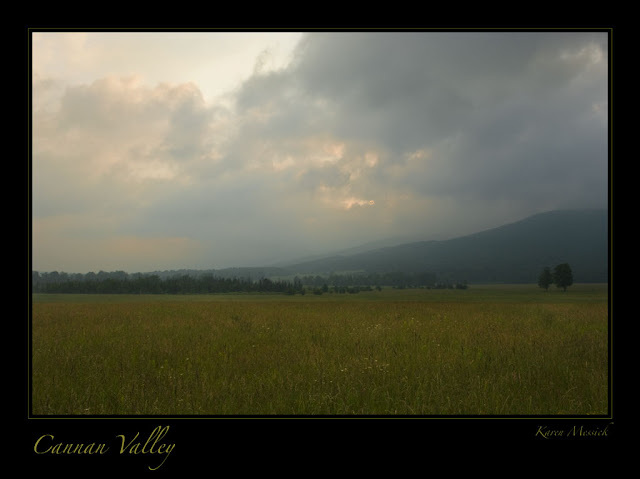 Canaan Valley is a beautiful open valley in Tucker County. 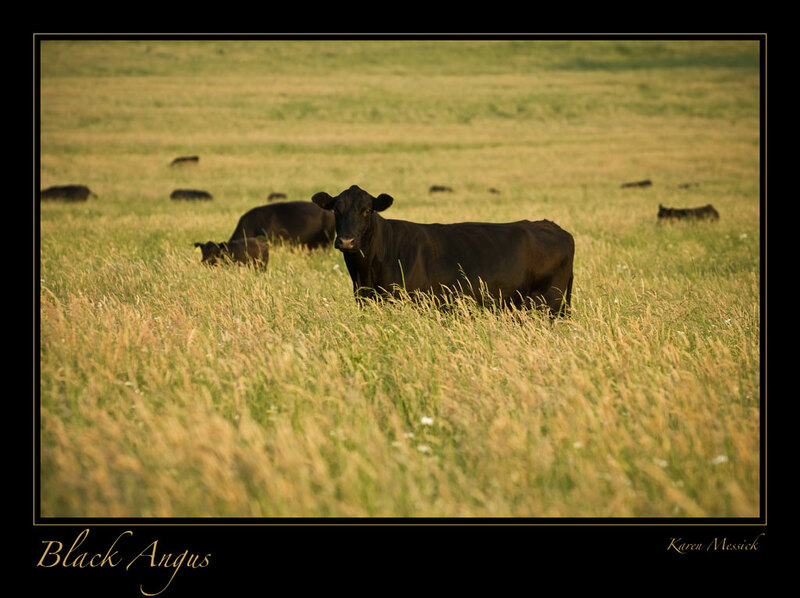 We spent some time exploring the refuge area, and enjoying the field of black Angus cows across from the refuge. One late morning after breakfast, Susan our innkeeper graciously showed us a spectacular view of the valley below from a private mountain lot. We decided one morning to go there for sunrise.....however it was a disappointing sunrise due to heavy cloud cover...so hoping the clouds would be visible from the valley floor wafting through the nearby mountains we quickly headed to the refuge area. 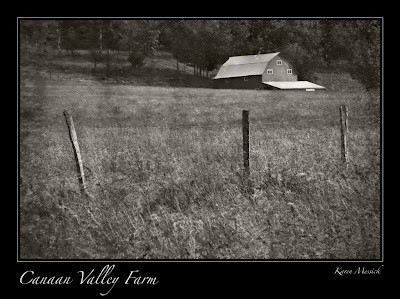 As we drove up Freeland Road, we did see the cloud cover, but it was not until we decided to leave, that the shot appeared to Marie who was looking out her window over the valley, so we stopped and made some images. 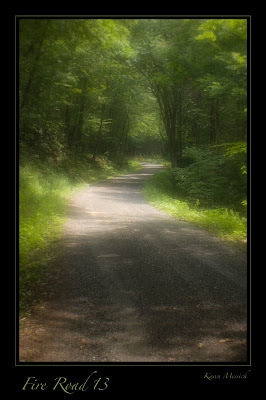 We also drove down the Canaan Valley Loop fire road. 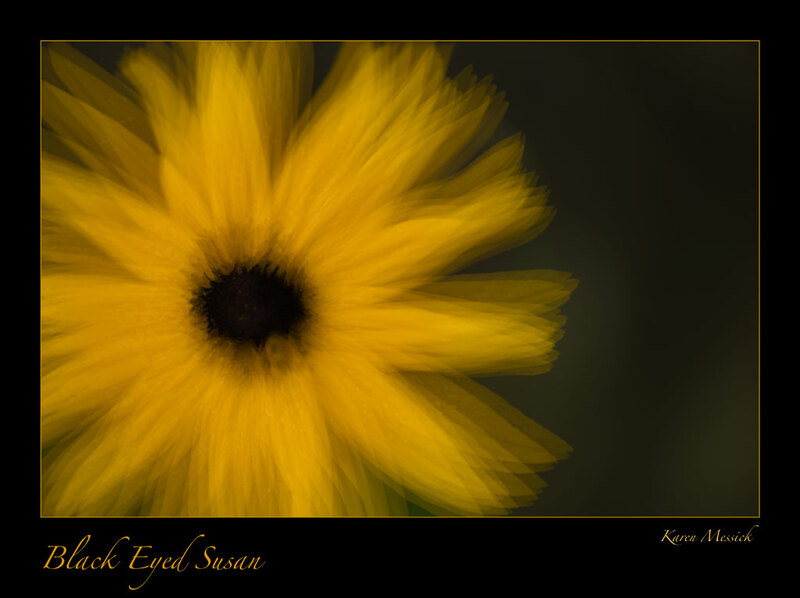 The shot I made there was with the Lensbaby Soft Focus. 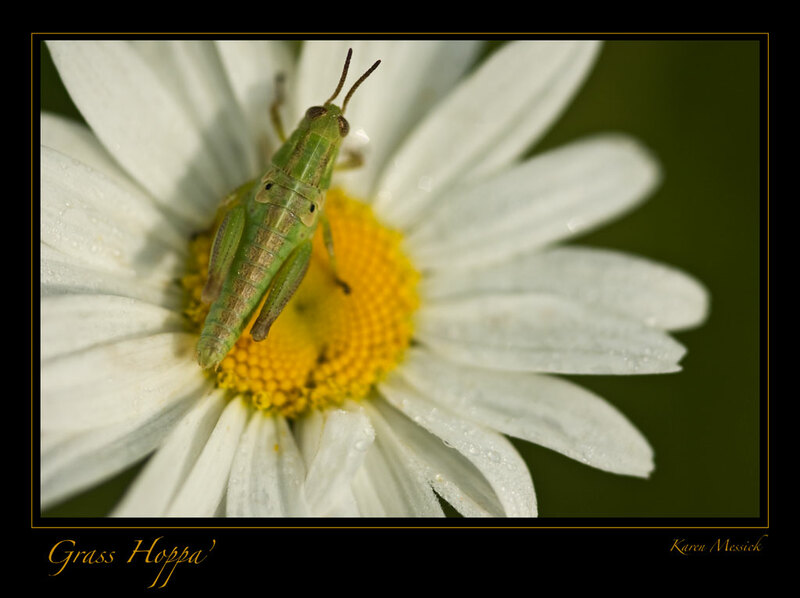 Canaan Valley Farm is an image overlay, and the flowers were shot with a 200mm macro.